Huge Cash Giveaway – Easy Entry! Could you use an extra $10,000? I know I could. This is a great way for you to enter for a huge cash prize, and get a bunch of freebies in the process! When you enter this $10,000 giveaway, you’ll be signing up for a free email newsletter loaded with amazing recipes and other cool things. You don’t want to miss out on this easy opportunity to enter for your chance to win a cash prize of $10,000! Click the banner above or the link below to enter this contest – all it takes is your email address and you could win a cool TEN GRAND!! 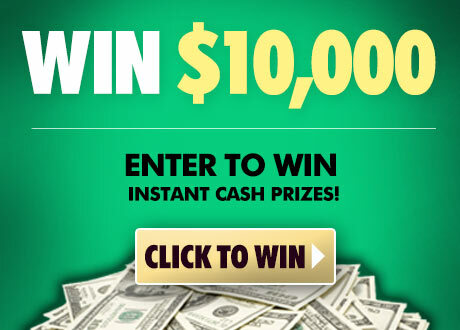 What would you do with an $10,000 in cold hard cash?